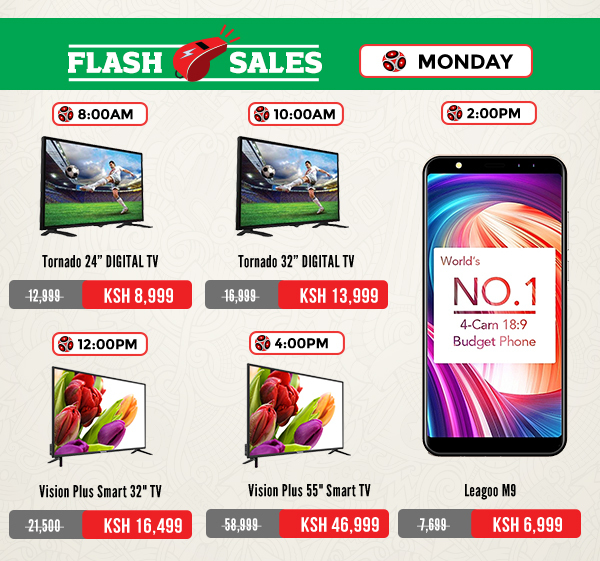 Starting today, Jumia will be having the TV Mania promotion where you have a chance to save big with one of thousands of Tv deals. 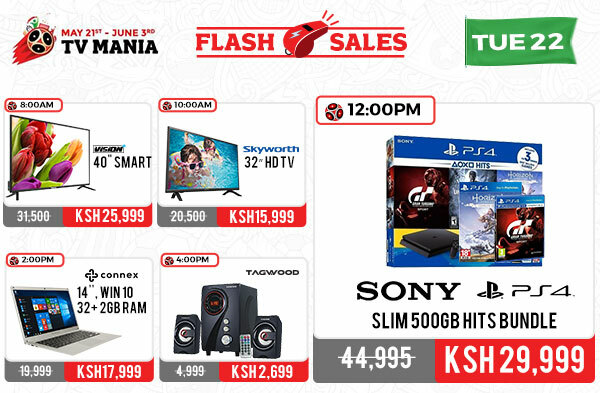 There will also be daily flash sales and you can be assured of the best discounts! Will be placing my order on 40′ Samsung Flat. kindly keep me updated. Hey Kennedy. TV Mania is finally here. Here’s the link to the 40″ Samsung TVs available today. Thank you so much for stopping by. Kindly let me know if you encounter any problem while making the order.